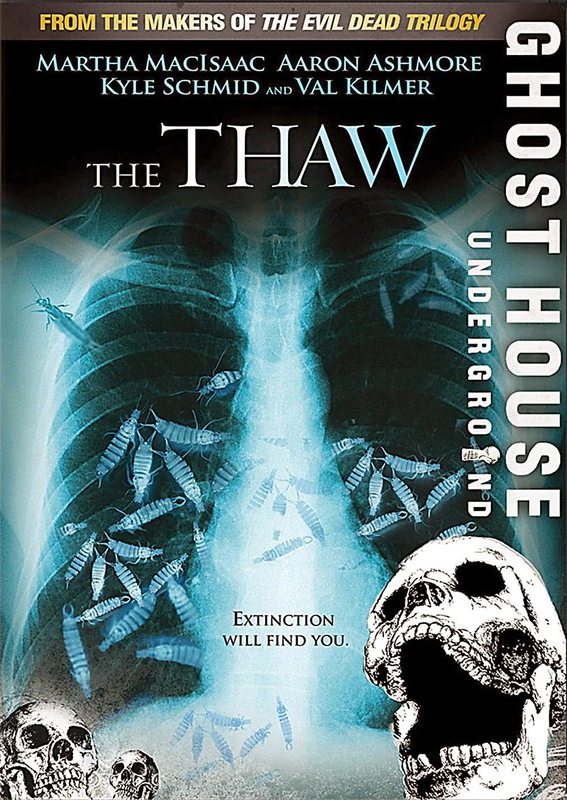 It is obvious that The Thaw is heavily inspired by The Thing (1979) setting and atmosphere wise which I admit is one of the strong points of this film. However the story and the characters really get in the way of some truly thrilling moments. The premise is not highly original but it sets up events. Problems occur in how the characters are responding to these events. These people are supposedly intelligent, smart and expert in their fields of study. But you can't believe how moronic they mumble and bumble around. Despite these annoying people there still is enough tension not too get bored with them. Although at times the lack of suspense is being compensated with some nastiness that for me was not necessary at all. Val Kilmer fans will be disappointed. He is barely present. But when he is there he is decent. Overall not as bad as I suspected it to be and it even has a message. One to watch on days when nothing else is on.